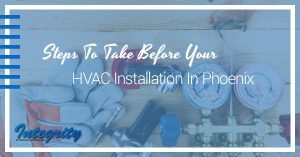 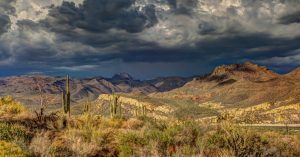 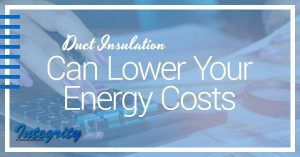 Is There A Point To Doing Duct Insulation In Phoenix? 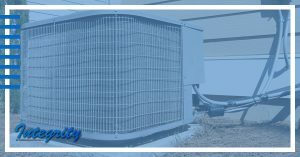 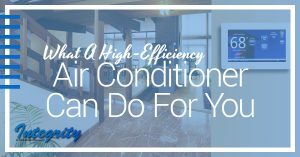 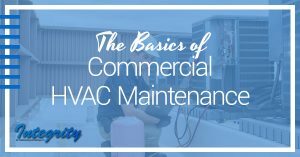 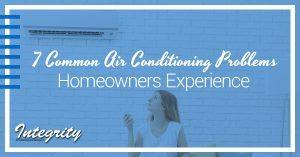 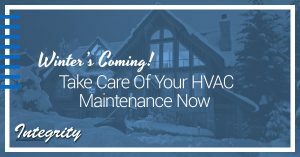 Where Should You Position Your Outdoor AC Unit? 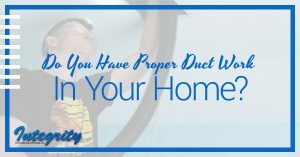 Do You Have Proper Duct Work In Your Home?